Baking is a wonderful thing. I just love to do it. You get all the wonderful smells that spread throughout the house while something is baking. None of that fried smells you get from frying, say chicken, all evening. It’s also so easy! I think the main reason I love to bake is because of the smells that come out from the oven… and when you pull out the treats from the oven the smell gets 100x better! I’m all about the lovely smells. It doesn’t have to be cookies or any dessert to smell great. Actual food can smell great too fresh from the oven! 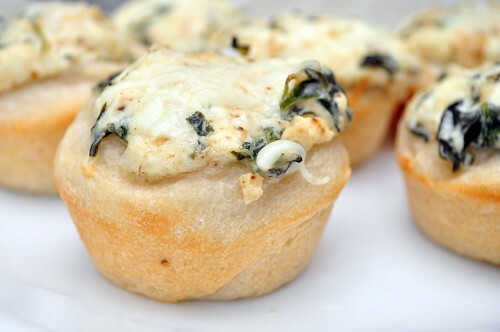 This entry was posted in Bread, Recipes and tagged baking, bread, cream cheese, dinner rolls, food, mini, mozzarella, recipes, spinach on April 13, 2011 by Krystal. Don’t just think that I’m done with all the special goodies that I had in LA two weekends ago. I still have a couple more to share with you. 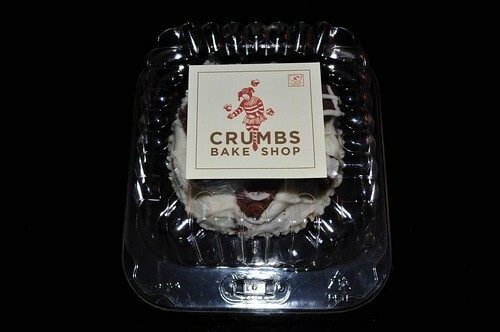 This entry was posted in Food Reviews and tagged bakery, cakes, chocolate, cream cheese, cupcakes, desserts, food, los angeles, reviews on February 7, 2011 by Krystal. The first post of the new year. How was everyone’s holiday’s? Too short? I agree. I wanted more time to bake and more people to bake for. However, I did get a chance to bake these cupcakes as my first baked good of the year. 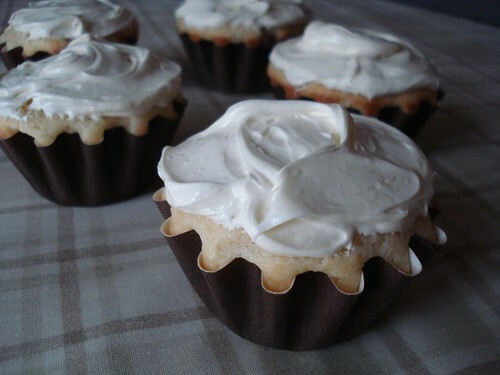 All the cupcake recipes that I have tried from scratch never turned out too great, so I had to try a classic cupcake. I heard so many good things about this recipe, that I just had to try it. This entry was posted in Cupcakes, Recipes and tagged baking, buttermilk, cream cheese, cupcakes, frosting, recipes, red velvet on January 4, 2011 by Krystal. Whoopie pies look so cute that I just had to try making some. 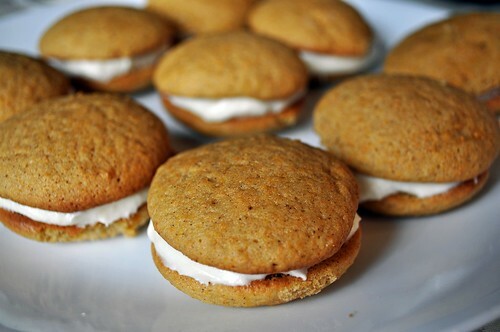 I just happened to have all the ingredients to make these lovely pumpkin whoopie pies. Don’t you just love it when that happens. If you don’t know what a whoopie pie is, it’s basically two very soft cookies, almost like a cake, with a filling in the middle. They’re so unbelievably easy to make, yet they look very elegant… almost like a macaroon. This encourages me to try other different flavors of whoopie pies, maybe some strawberry ones. Yum! This entry was posted in Cookies, Recipes and tagged baking, cookies, cream cheese, desserts, pumpkin, recipes, whoopie pies on December 5, 2010 by Krystal. I have always been a fan of cupcakes, even before Sprinkles existed. I loved the idea of having a mini cake all to yourself, not just a slice of a cake. 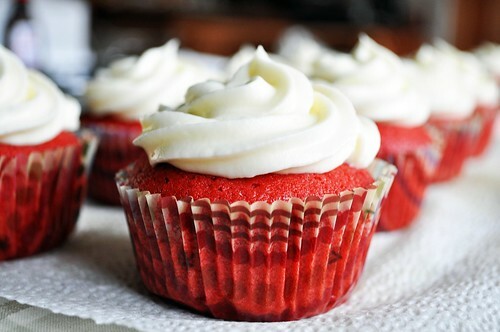 Not only that, you can also get the perfect amount of frosting with your cupcake! I’m the kind of person who wants the middle of the cake, because it doesn’t have too much frosting like the end piece does. Cupcakes are the best kind of cake out there! This entry was posted in Cupcakes, Recipes and tagged baking, cake mix, cream cheese, cupcakes, recipes, strawberries on October 21, 2010 by Krystal.